Born to a taxi dancer at the beginning of the Second World War, Burton’s father, Elias Blake, never knows his natural father, who is killed in the South Pacif In this sequel to The Revolutionist, the American journey of three generations locks the neophyte company president, Burton Blake, in a vicious struggle with corporate intrigue, financial greed, and social corruption. 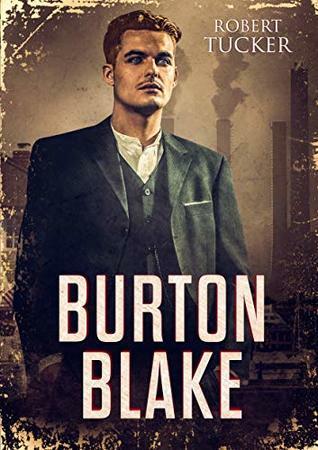 To ask other readers questions about Burton Blake, please sign up. Also publishes under Robert M. Tucker.